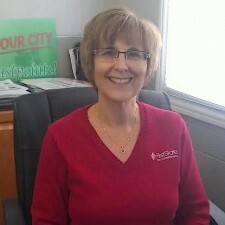 Kathy Herman is a premier Customer Service Representative at First State Bank, located in Eastpointe, Michigan. Kathy is proud to serve the Eastpointe Community with a bank that has well-established roots in our Community. First State Bank has been committed to serving their customers since 1917. Roseville Optimist Club SPAGHETTI DINNER "Send Our Kids to Camp"